Uber is expecting New Year's Eve to be its busiest night ever. But that could mean you start 2015 with a much lighter wallet. The controversial startup expects to service 2 million riders worldwide on New Year's Eve alone. An Uber spokeswoman said New Year's Eve 2014 was one of its busiest days. And the company has quadrupled its presence in the last year. It's now operating in over 260 cities across the world -- up from 66 in 2014. 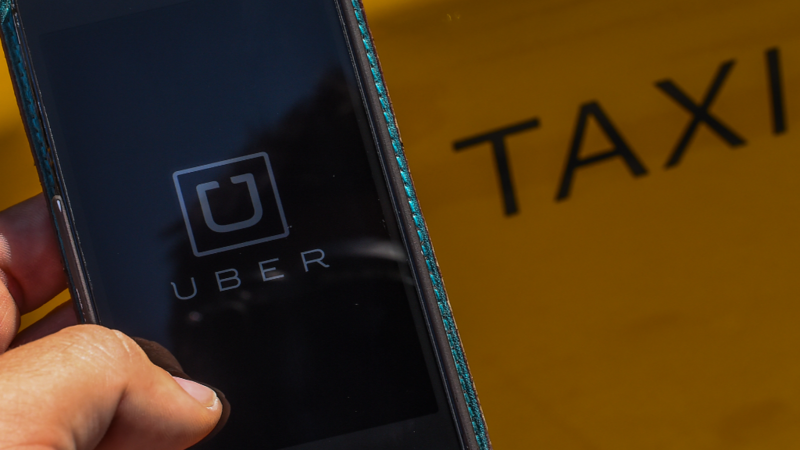 On Tuesday, the company issued a blog post explaining its surge pricing and providing timing guidelines (the highest fares are expected to be between 12:30 and 2:30 a.m., when Ubers are most in demand). Uber requires users to confirm the price so there are no surprises, but last year there was still plenty of criticism from riders who felt they'd been unfairly gouged. Last year, Twitter user @Uber_Surge retweeted receipts from riders impacted by the surge. Prices ranged from a 4.85 mile ride in Pennsylvania that cost $265 to a 59.13 mile ride in Texas that totaled $731.75. The company has had a wild ride this year -- from lawsuits to shutdowns to outspoken critics. But its supporters feel just as strongly: It closed a $1.2 billion round of funding earlier this month. And there's no shortage of customers -- the company serviced 140 million rides in 2014.